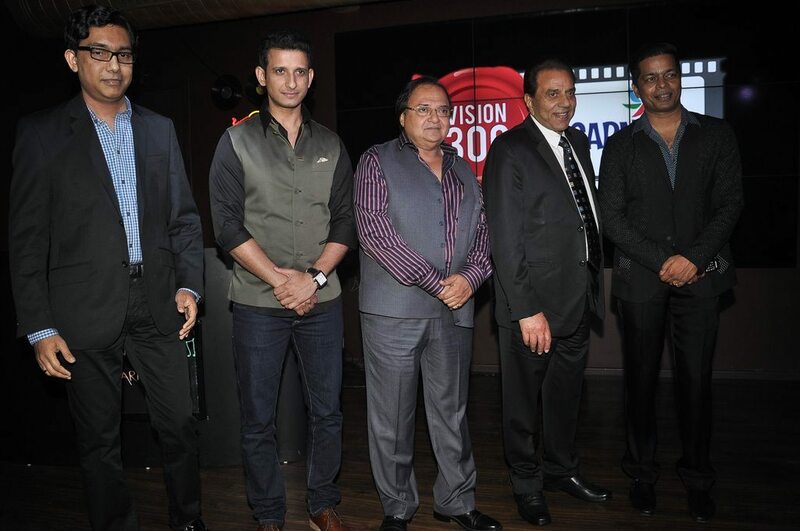 New multiplex player Carnival Cinemas has a star studded launch event. 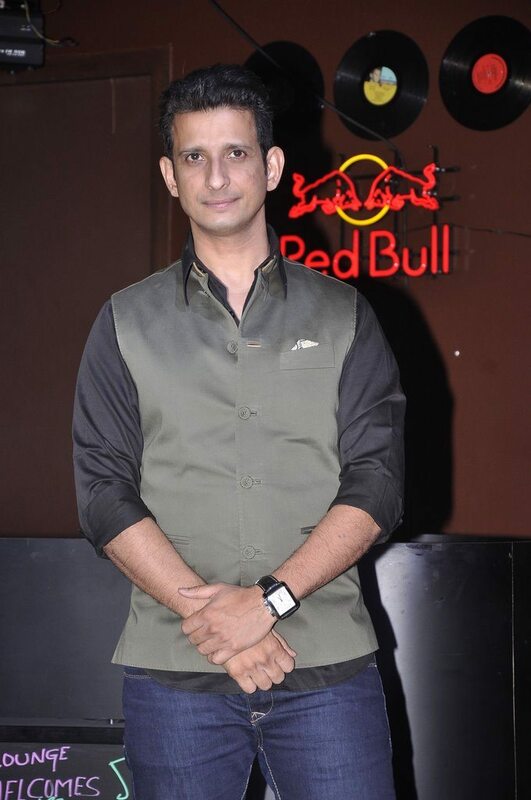 Veteran Bollywood actor Dharmendra along with young star Sharman Joshi attended the launch event of Carnival Cinemas in Mumbai on July 10, 2014. 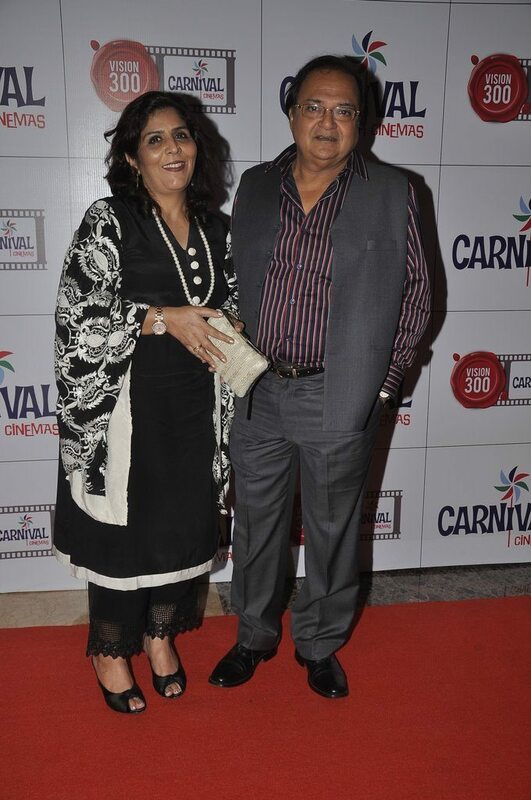 The Carnival Group intends to launch about 300 multiplexes across the country. 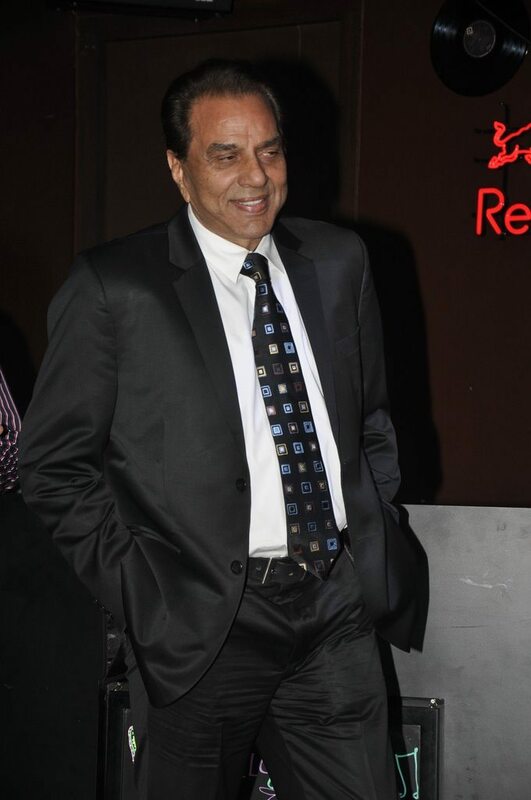 The 78-year old Dharmendra looked his charming best in in a formal suit, while Sharman Joshi sported a fitting gentlemanly ensemble. 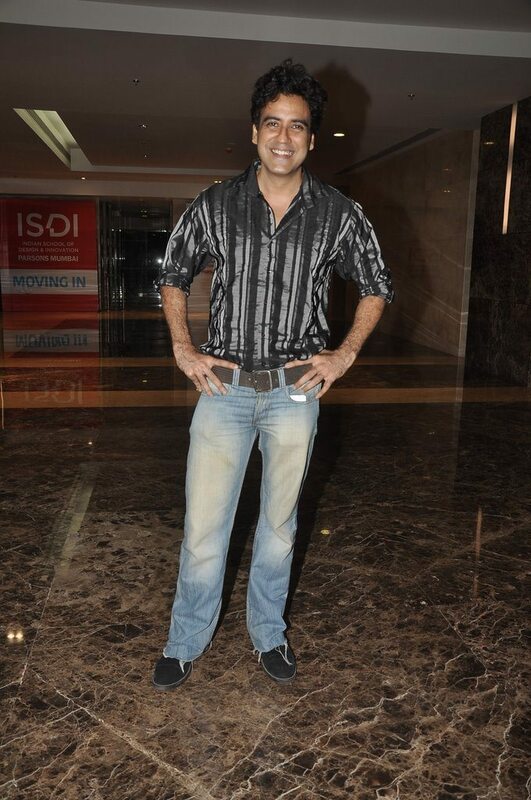 Carnival Cinemas is an ambitious company which is dedicated to delivering excellent entertainment.